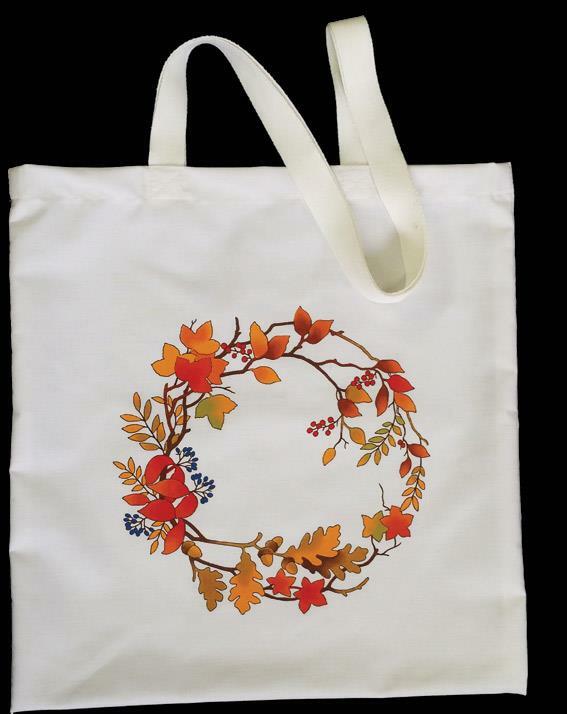 New Autumn Tide tote bag design! These are just perfect for carrying anything & everything. Fully sewn and ready to paint. Pre-shaded on white polycotton with double shoulder straps. Colours required: 3, 9, 14, 25, 49, 69, 74, 76, 77. Available in lots more designs!